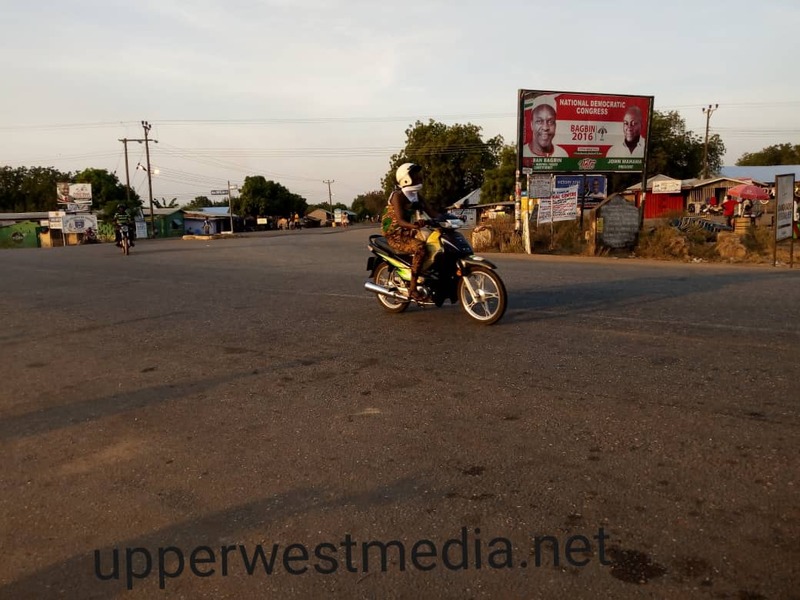 Residents of Nadowli Town have confided in an Undercover Journalist with Upperwestmedia.net of the unhealthy practices in Nadowli lately. People in Nadowli have deployed the habit of visiting the bush to ease themselves when they feel pressed in the abdomen. Uncompleted buildings have equally not been set free by these residents as they have no public toilets in the town. The people expressed satisfaction with the act stating that public toilets have health related problems thereby discouraging people in Nadowli Town to call for public toilets. They used this opportunity to call on the District Chief Executive of Nadowli-Kaleo District, Madam Katherine Lankono to enforce the ODF by-laws and curb the health hazard to avoid outbreak of cholera as the feacal cavities are deposited near houses accommodating people. They also added that most houses in the town have no toilet facilities thereby pushing people to defecate in the bushes and by this called on Madam Lankono to ensure all houses have toilet facilities. The Upper West Regional Inter-Agency Coordinating Committee on Sanitation (RICCS) has discussed various methods in a bid to achieve an Open Defecation Free (ODF) status, a target set by the regional coordinating council. The move, which has also received support from Municipal and District Assemblies (MDAs), is being guided by a policy objective framework that spells out measures to help MDAs attain ODF by 2019. The measures includes: social mobilization, district inter-quiz competitions for students on sanitation and construction of household latrines as well as engaging traditional rulers and opinion leaders in ODF advocacy. Others also cover enacting and enforcing community bylaws on open defecation and construction of VIP and KVIP toilets in schools and in religious and health centres across the 11 MDAs in the region. 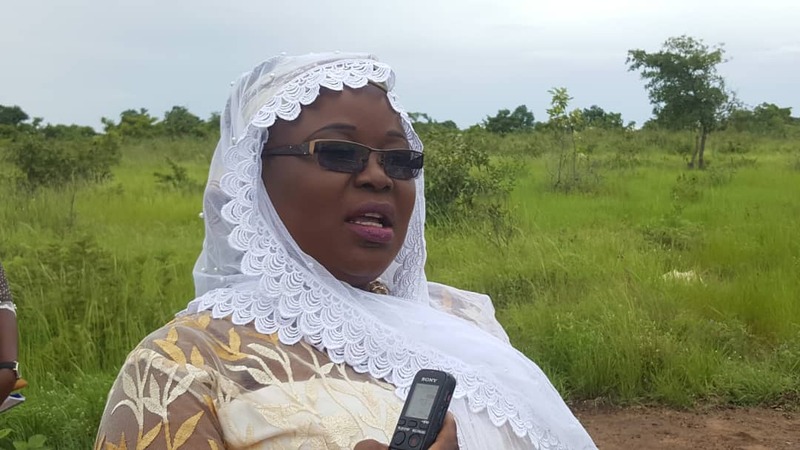 Alhaji Sulemana Alhassan, the Regional Minister, said it is part of the ruling New Patriotic Party NPP’s campaign promise to ensure of One Latrine per Household and urged the RCCS to work towards attaining the stated objective by 2019. But his comment was received with mixed reactions from the committee members who met on Friday to deliberate on the likelihood of achieving the target in the region. Mr Isidore Benly, a Senior Staff at the Upper West Regional Environmental Health Service Department (REHSD), said the Committee should rather focus on identifying factors that lead to open defecation and this would guide them on how to tackle the challenge. Mr Mustapha N. Sinto, the Upper West Regional Information Officer, said urged technocrats to rather advise the minister that it was not going to be possible to achieve the target within the deadline. Mr Wahid Dawono, a Health Promotion Officer, said: “Some of the districts such as Wa East, Sisala East and Wa Municipal have not started constructing the latrines” and suggested the MDAs be adequately resourced to carry out the projects. November 17, 2018 in LifeStyle, Local News.